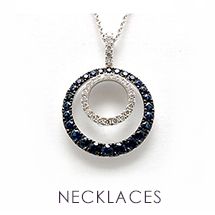 Find your perfect diamond or gemstone jewelry to mark your special moment. 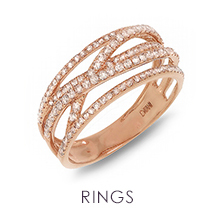 Let us help you find the perfect ring. Schedule an appointment with a specialist. Discover our huge section of luxury and designer watches. 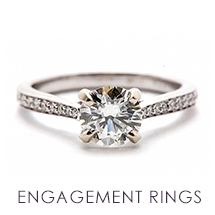 Let us help you find the perfect ring. Schedule an appointment with a specialist. 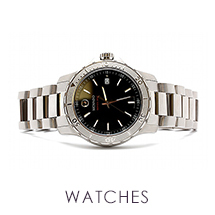 Discover our huge selection of luxury branded watches. Locally owned and operated since 1918 in Syracuse, NY. 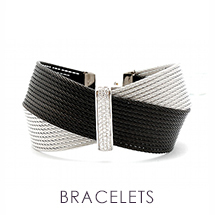 Henry Wilson Jewelers is a name that you know and trust. 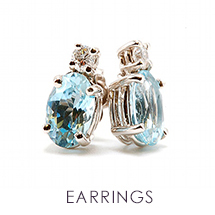 Offering the absolute finest quality jewelry. We provide professional service with a personal touch that has kept clients coming back year after year. 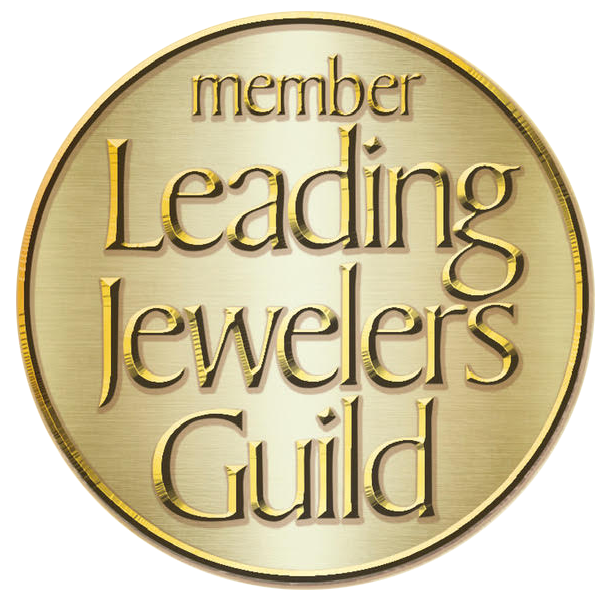 Locally owned and operated since 1918 in Syracuse, NY, Henry Wilson Jewelers is a name that you know and trust. Offering the absolute finest quality jewelry, we provides professional service with a personal touch that has kept clients coming back year after year.